This affordable Lands End Condo in Virginia Beach will make the perfect starter home or second- vacation home. 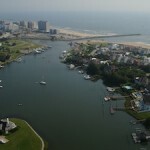 Priced to sell at less than $160,000 makes it one of the best buys at the Oceanfront in Va. Beach. 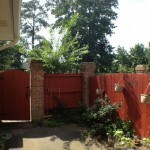 This 2 bedroom 2 bath ground floor unit is just 9 blocks back off the Boardwalk. It is an easy walk or bike ride down the Beach Bike Trail to Pacific Ave and all the events and concerts along Virginia’s finest Boardwalk. Lands End Condo Community is situated along Norfolk Ave, with sprawling well manicured grounds, tall trees and community pool. Nearby Marshview Park is a bonus asset with over 80 acres of trails. Salt Marsh Park and tennis courts are just 2 blocks away too. 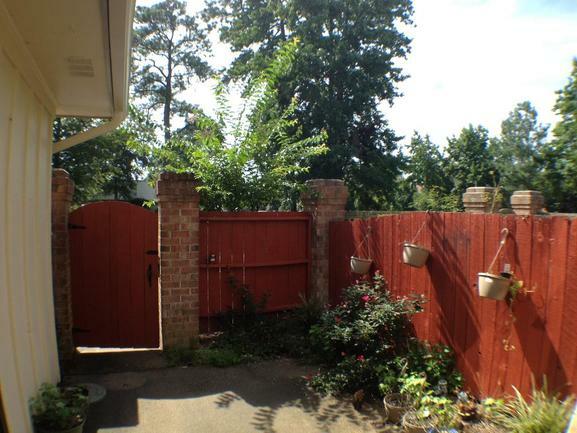 The private gated court yard is perfect for summer time entertaining before or after your beach visit. 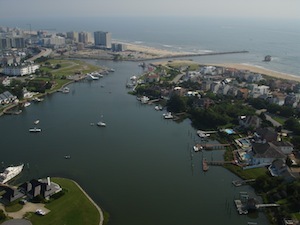 If your looking for a vacation – second home, the oceanfront area of Virginia Beach provides plenty of opportunity to purchase an affordable condo or single family home. Prices range from the mid $100’s on the low end to the mid $300-$500 for resale and new construction single family and town homes. Virginia Beach,Va. Real Estate Sales and Solutions – Rick Sterling, Broker – Realtor Specializing in the cities of Virginia Beach and Norfolk, but also serving the cities of Chesapeake, Portsmouth, Suffolk, Hampton and Newport News and Cape Charles on Virginia’s Eastern Shore. All commonly referred to as Hampton Roads.